Sustainable Williamson, a project of Williamson Health and Wellness Center and the town of Williamson, is a living-lab platform working through vibrant, community-driven processes to breathe life back into central Appalachia. "Learn to do common things uncommonly well; we must always keep in mind that anything that helps fill the dinner pail is valuable." Everyone deserves access to comprehensive health services and excellent care. Regardless of age, income or insurance status, receive top of the line healthcare from expert physicians. Providing programs based on active living and healthy lifestyles, the coalition encourages attendance and education in the community as well as increasing access to healthy local foods. 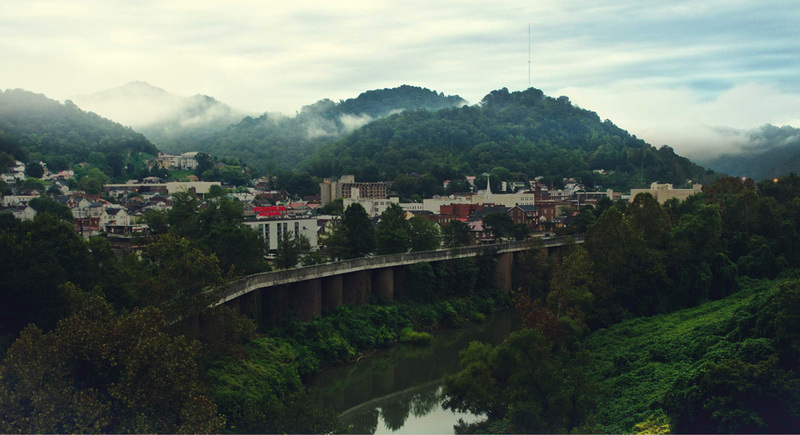 The CASE network is a peer-to-peer regional network of innovators cultivating new ideas and resources in central Appalachia for the growth of healthy communities. The HUB serves as a regional incubator for emerging regenerative focused businesses.